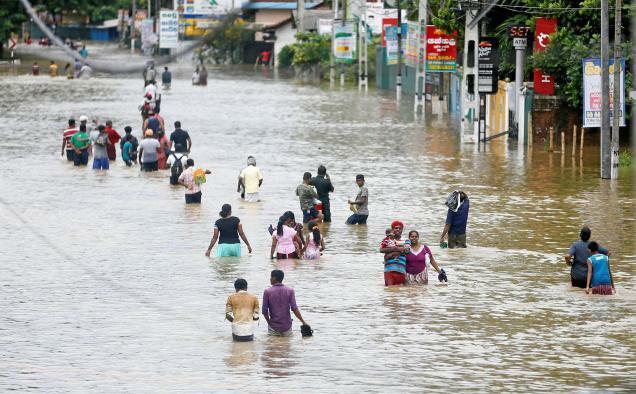 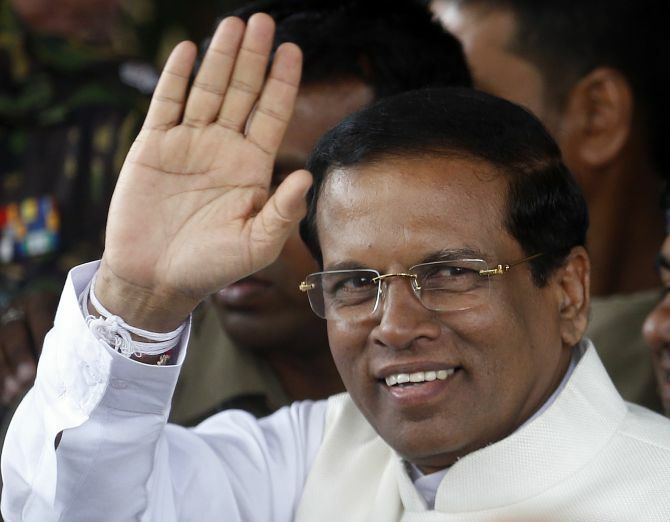 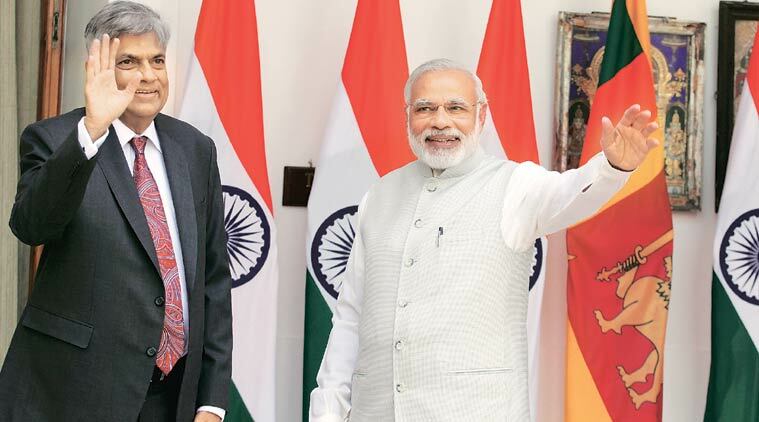 Sirisena’s visit to India: A balancing act? 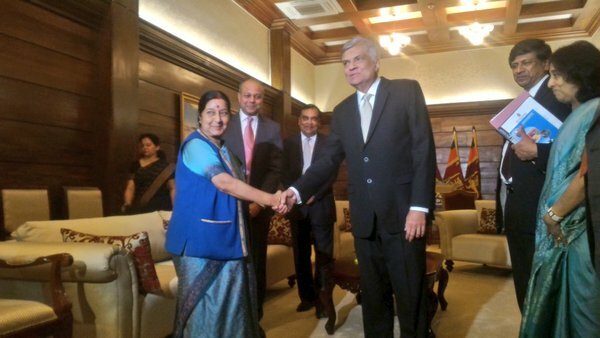 India and Sri Lanka are set to galvanise their economic ties by signing the Economic and Technical Cooperation Agreement (ETCA) by mid-2016. 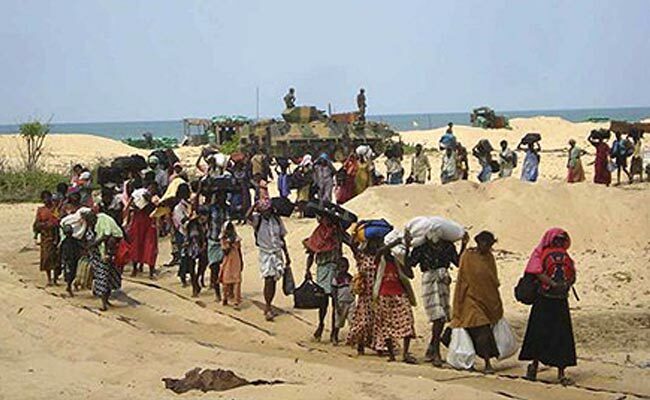 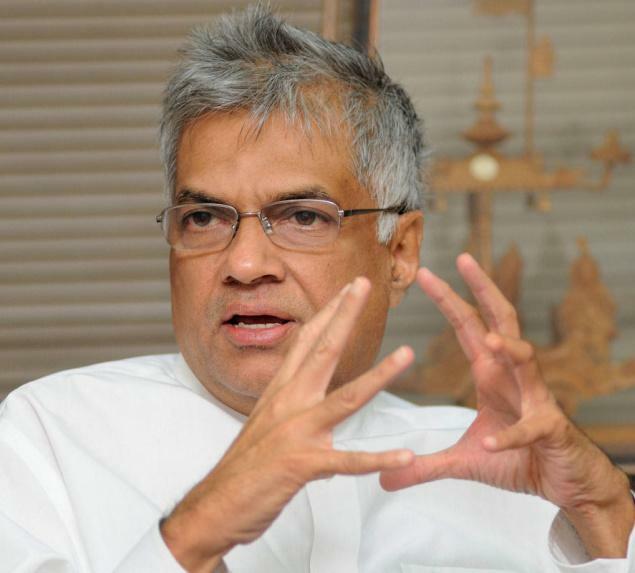 Sri Lanka’s Prime Minister Ranil Wickremesinghe made the announcement in parliament on February 24.